There are many benefits of honey for our health.The benefits of honey go beyond its taste .It provides the strength and energy to our bodies.The glucose in the honey gives an immediate energy boost.Compared to the other sugars,honey keeps the levels of blood sugar constantly. 1.Before you are going to workout i.e in the case of extra work ,take a spoon of honey.So that you dont feel strained beacuse of heavy work. 2.If you are feeling low and lethargic in the morning,instead of taking energy drinks try out honey. 3.For kids those who were suffering from physical strain due to studies,prepare sandwitch with honey,butter,jam. Honey and lemon diet can relieve the overweight problem.Due to the obesity there is a fat in the tissues and there is a pressure on kidneys,liver and joints such as hips and knees.Honey is a wonderful diet for the obesity.It lowers the cholestrol in our body. Take one spoon of honey and two spoons of lemon juice in luke warm water.Take this as a wake-up drink in the morning on a empty stomach. 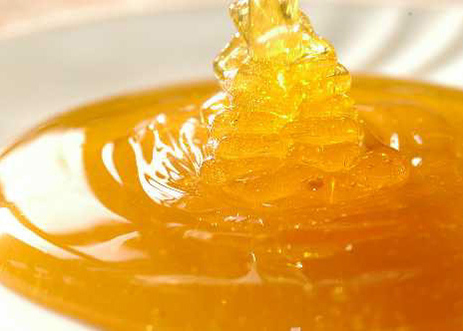 5.Take a spoon of honey after a big or oily meal.So that it acts as a digestive and detox tonic. If one takes the spoon of honey one hour before going to bed.There is a drastic change in case of weight. There is no need of doing exercise for losing weight.Follow this tip and lose your weight.